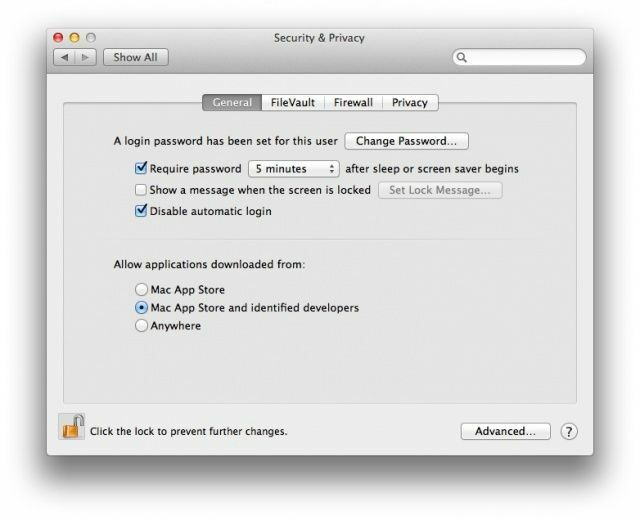 By default Apple has changed the security settings to only allow installation of apps from the Mac App Store and identified developers. This causes an issue with the mccPILOTLOG installer package. 1) Right-click (*) on the mccPILOTLOG Installer Package. (*) that’s a two-finger click on a Macbook trackpad, a Control-click on a single button mouse, or the actual right mouse button on a multi-button mouse. It will tell you that the app you’re trying to open is from an unidentified developer. Once you choose to Open it this way, the app will no longer trigger a Gatekeeper warning.